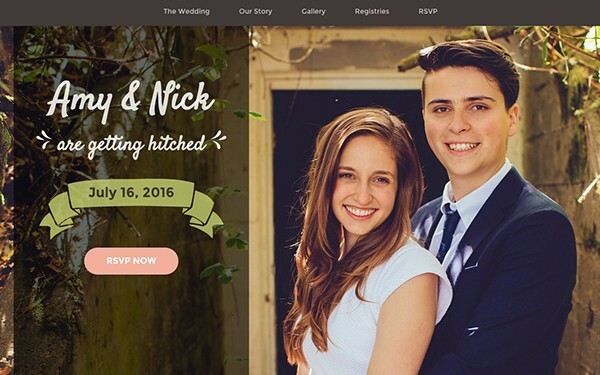 Matrimony is a digital wedding invitation template. It comes with 8 hand-picked color schemes and you can change the look and feel of the template by changing the font or color to suit the wedding. The source LESS files are included so making styling customization is super quick and easy. The RSVP form is already wired up and all you need to do is to change the email address! Item Reviewed: Matrimony Wedding Invitation Bootstrap Template 9 out of 10 based on 10 ratings. 9 user reviews.